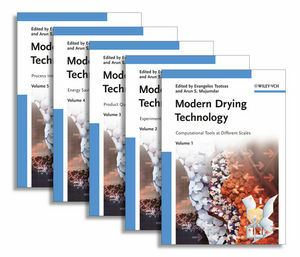 This five-volume handbook provides a comprehensive overview of all important aspects of modern drying technology, including only advanced results. 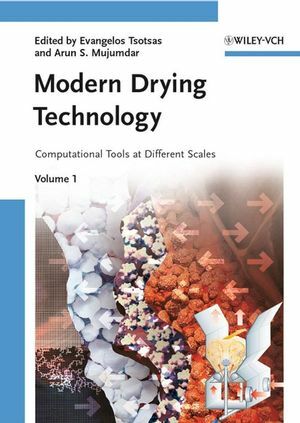 In this first volume diverse model types for the drying of products and the design of drying processes (short-cut methods, homogenized, pore network, and continuous thermo-mechanical approaches) are treated, along with computational fluid dynamics, population balances, and process systems simulation tools. Emphasis is put on scale transitions.